How Will Amazon Impact Housing? 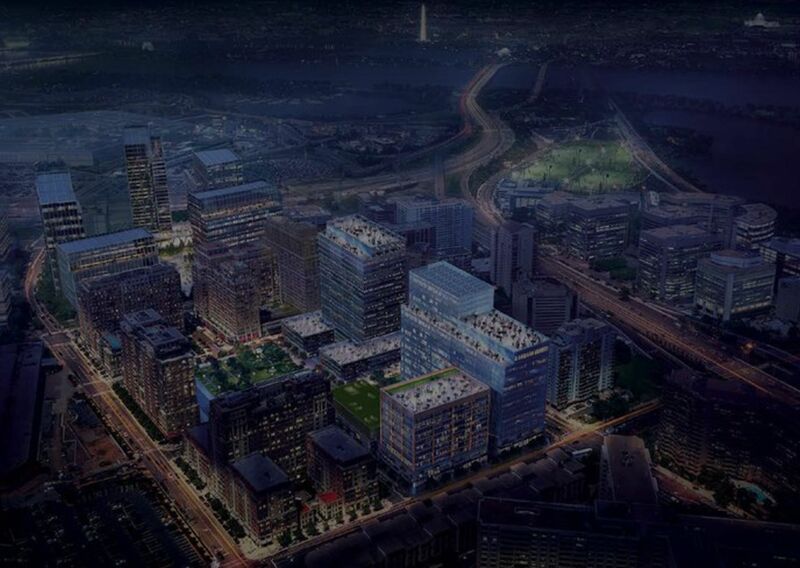 Over the next few months, local buyers who may have been on the fence or investors looking to get their foot in the door may try to snap up any remaining “deals” in the area immediately surrounding HQ2. Current homeowners may also choose to hold on to their investment longer. Once HQ2 is up and running, there will likely be an increase in the rental market at first, as employees relocating to the area will want to test the waters before committing to a purchase. Luxury apartments in Arlington will be in high demand. Within 12 to 24 months, the mid-range market ($400k-$700k) will see the most demand. Those initial HQ2 renters may be ready to buy, and with an average salary of $150k, they will primarily be looking in that middle price range. Inventory will continue to be low and demand high, with a potential increase in cash offers. But whether that is due to Amazon or the market in general may be tough to track. Home prices will rise. This is a given, but for perspective, Arlington’s median home price appreciated by 12.5% after Crystal City was announced as an HQ2 finalist. But again, whether that is directly correlated is yet to be seen. We will (hopefully) see more new construction. Many HQ2 employees would be able to afford new construction, and an increase in this type of housing would greatly alleviate a low inventory. Buyers will be looking all over the DC area, not just in Arlington. The average salary needed to afford a mid-range home in Arlington is $178,000. With the average HQ2 employee’s salary at $150,000, it’s estimated that only 14%-16% of employees will actually live in Arlington. Despite all the buzz, any housing impacts will be mostly gradual and spread out, both geographically and over time.